Controversy over the implementation of loot boxes in games like Star Wars Battlefront II and Middle-earth: Shadow of War has died down recently, but the video game industry is far from in the clear. Late last year, Hawaii state representative Chris Lee spoke out against “predatory” loot box schemes, and promised to introduce legislation to control them. Well, it seems he’s putting his money where his mouth is. Hawaiian legislators (spearheaded by Lee) have introduced four bills designed to limit the sale of games with lot boxes to young players. 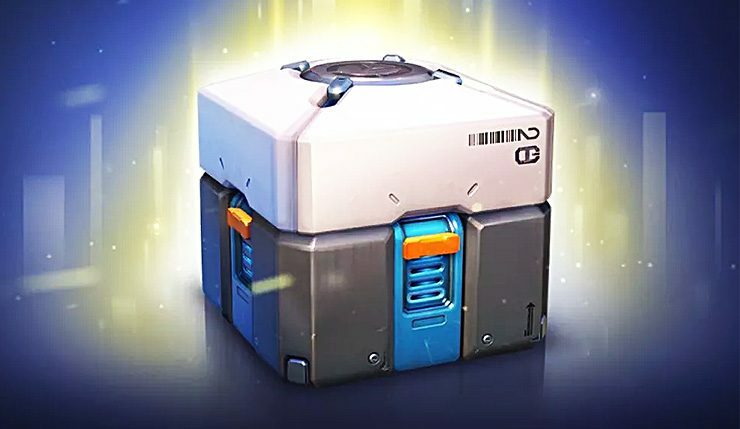 House Bill 2727 and Senate Bill 3025 would require publishers to prominently label any game that contains randomized purchase systems, and disclose the probability rates of all loot box rewards. A second set of bills go ever further — House Bill 2686 and Senate Bill 3024 would prohibit the sale of any game featuring paid loot boxes to anybody under 21. That would mean games with loot boxes would be even more tightly controlled than games rated AO by the ESRB, which are restricted to those 18 and older. Lee’s anti-loot box bills have yet to be passed. If they do succeed, it remains to be seen how they’ll be implemented – will Hawaii work with the ESRB to establish new ratings guidelines, or will the state enforce the new restrictions on their own? What are your thoughts? Do you hope Hawaii strikes a blow against loot boxes, or is imposing legislation on video games going a step too far?